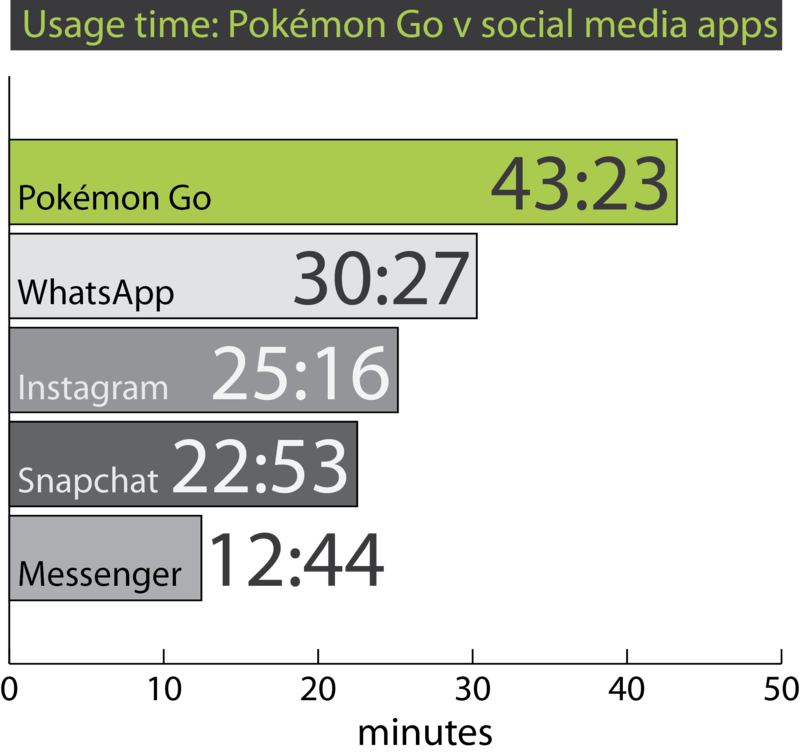 By the time you read this, this statement will be pretty obvious: Pokémon Go is the most downloaded app ever. 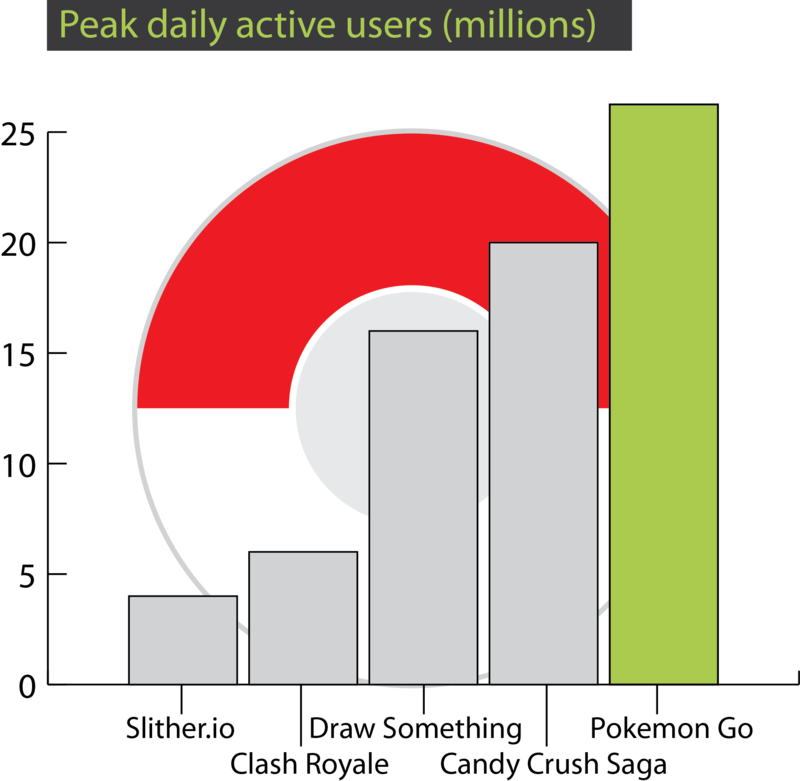 In the US alone, the app has 26 million active daily users. In the two short weeks it’s been out in the wild, revenue estimates suggest the game has already landed $14.4 million dollars – which isn’t too shabby for a free game. Last week, Nintendo’s shares rose by a whopping 56% as a result of the Pokémon phenomenon – people really are trying to catch them all. Although we don’t anticipate Evolve Research’s sales to increase as a result of the Pokéstop outside our Automobile Alley office, the augmented reality app represents a tremendous opportunity for marketers. We’ve already seen smart Oklahoma City businesses, like those in the Plaza District, placing lures outside their stores to attract Pokémon and potential customers to their site but this is just the tip of the iceberg. Niantic, the app developer, is working on opportunities for businesses to officially sponsor Pokéstops, truly cementing the real and augmented realty worlds together. Naturally, this will be another huge win for Nintendo – this is disruptive marketing at its finest.